A new venture! 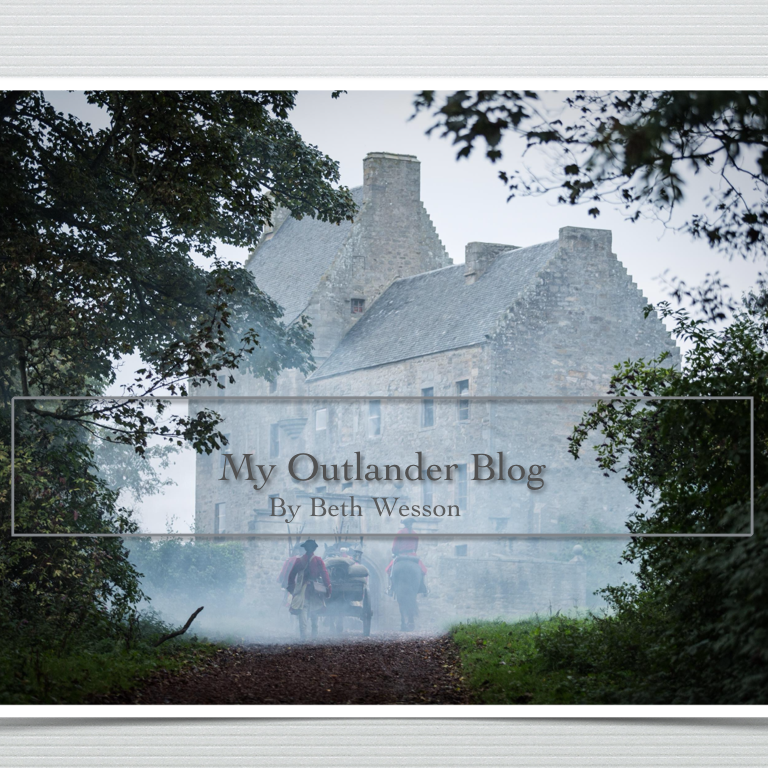 – My Outlander Blog! I’m proud to announce a joint venture with Outlander Online! I’ve been writing a mid-week look at something featured in the next Outlander on Starz episode. Those articles can now be found every Wednesday on Outlander-Online.com or @Outlanderonline. I’m excited to perhaps reach more readers and generate discussion and excitement for the show! Hope you check it out! O my gosh, congrats. You deserve it. So does this mean that we won’t get notifications from you directly anymore? Am glad you’ll receive a wider audience- and recognition for your insights and commentaries. Thanks Lizbeth! You can follow Outlander Online on WordPress too! and I’ll still be writing on my other blog! But, ever Weds I’ll be here! I hope that was clear! LOL! 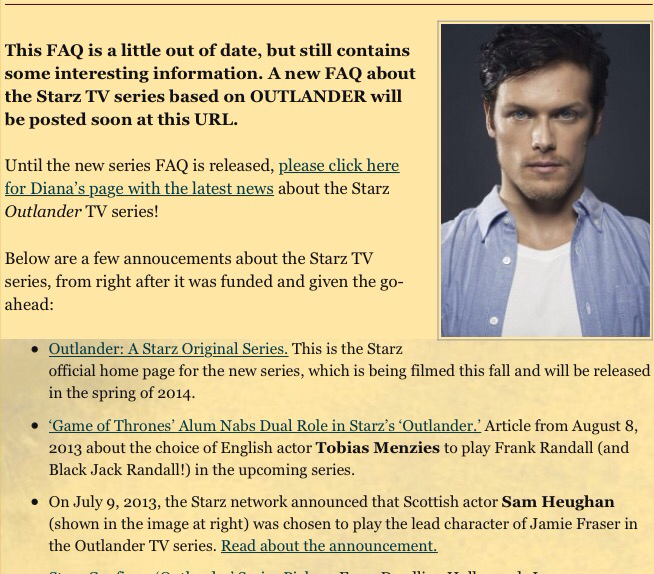 Every Weds there will be an article on Outlander on line too! in addition to this blog! Even im confused! Good for you, Beth. I really enjoy your thoughtful words about something that is so close to the hearts of so many. we do we find this? outlanderonline.com took me to a men’s clothing shop. LOL! What? let me check it out! LOL! OOPS! http://www.Outlander-Online.com we needed a hyphen! Congratulations, Beth. This was bound to happen. Yay! For you! I posted this on my FB page! Yay, more erudite commentary on Outlander! I am geeked for it! You make me laugh! Ty! TY Ellen! Make sure to check back in on Weds! So excited for you Beth. Your commentary is so refreshing and deep. So glad more people will find you. Love to you!